Product Description: Medium-bodied with a rounded finish, Brightness offers a subtle umami taste with underlying flavor notes of avocado and apricot. Pale yellow in color it has flowery aroma with gentle tones of elderberry. Shaded from the sun and harvested in summer, Brightness is one of the smoothest senchas. 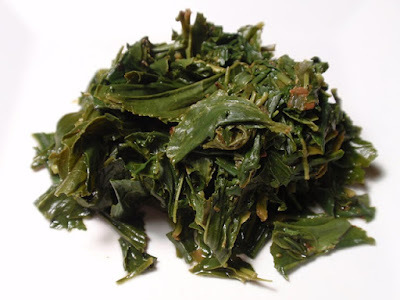 The dry leaf aroma is green like sun-warmed grass with just a hint of salty marine air and dry seasoned wood. The infusion is golden green with an aroma of freshly cut green grass as well as savory and buttery macadamia nuts. 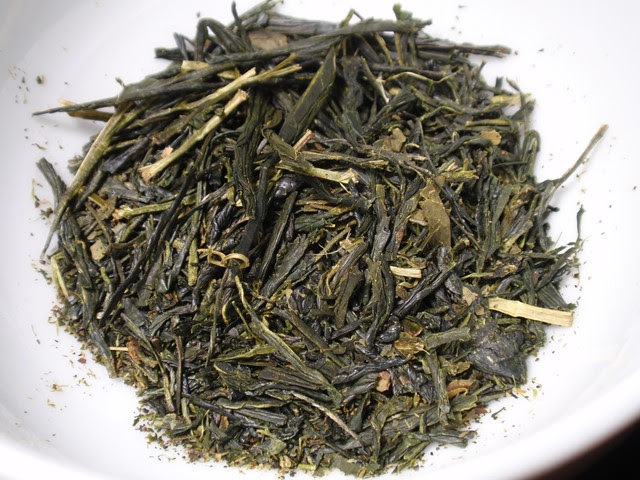 The taste is savory with umami, nutty, and grassy green with a long green finish. The first infusion had surprisingly low astringency accompanying the bright, fresh green aroma and flavor. 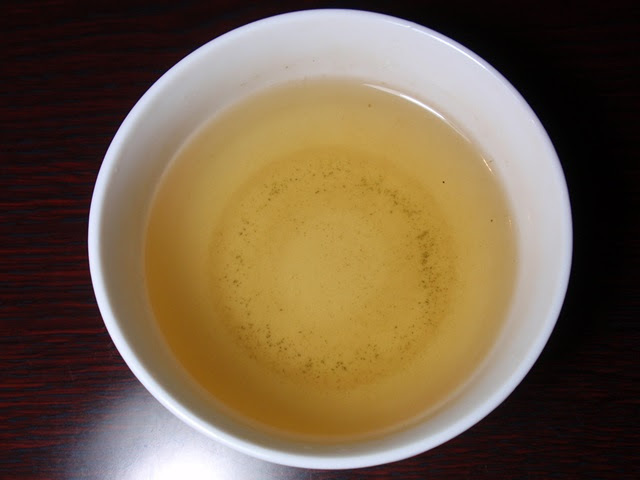 Astringency did develop quickly through a second and third infusion, though it could be reduced easily with shorter steeping times (1 minute).